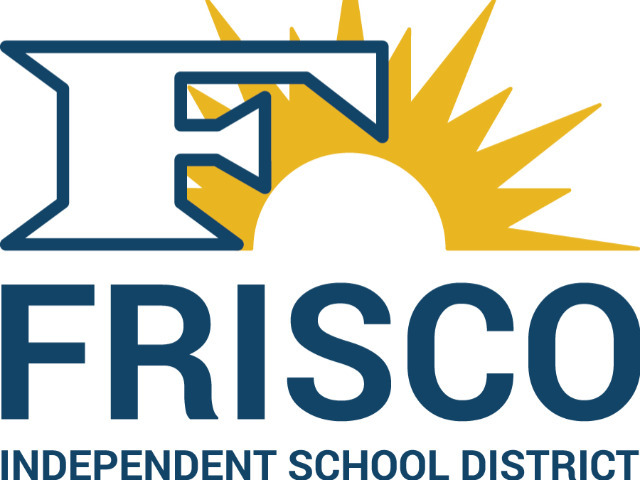 Three Frisco ISD students will be honored for their athletic and academic accomplishments on March 24 by the National Football Foundation Gridiron Club of Dallas. 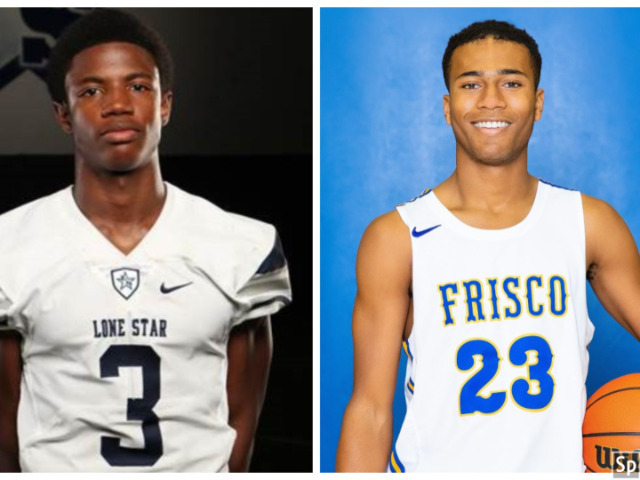 Carter Yates of Frisco, Trey Taylor of Lone Star and Adam White of Wakeland have been selected as High School Scholar-Athletes by the Gridiron Club of Dallas. 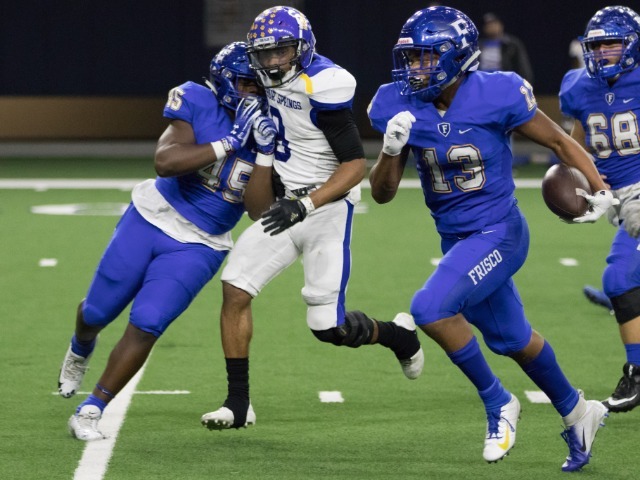 The FISD students are among 74 high school football players who will be honored at the Gridiron Club’s awards banquet at the Dallas/Addison Marriott Quorum by the Galleria. 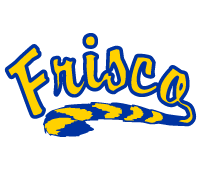 Several scholarships will be awarded at the banquet, and one student will be named the Gridiron Club’s top scholar-athlete. 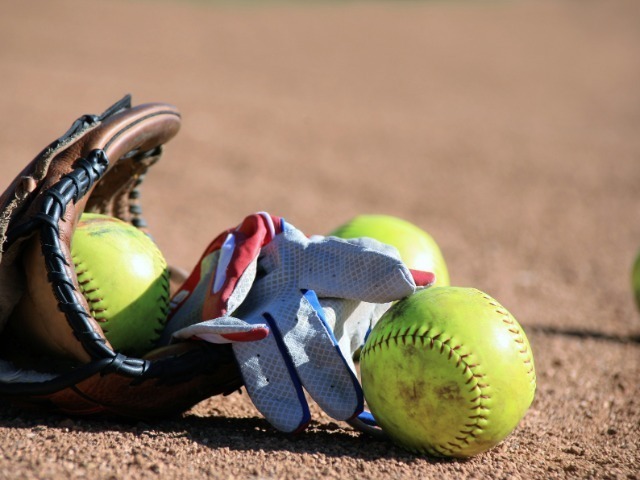 The selections were based on the students’ athletic accomplishments, academic performance and leadership in the community.